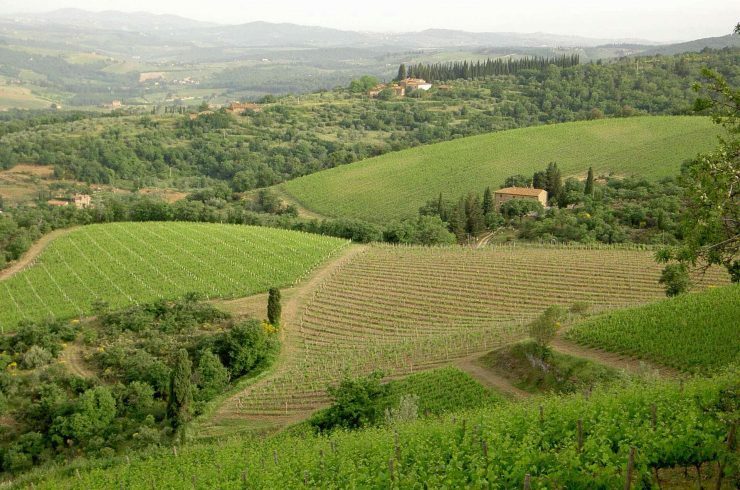 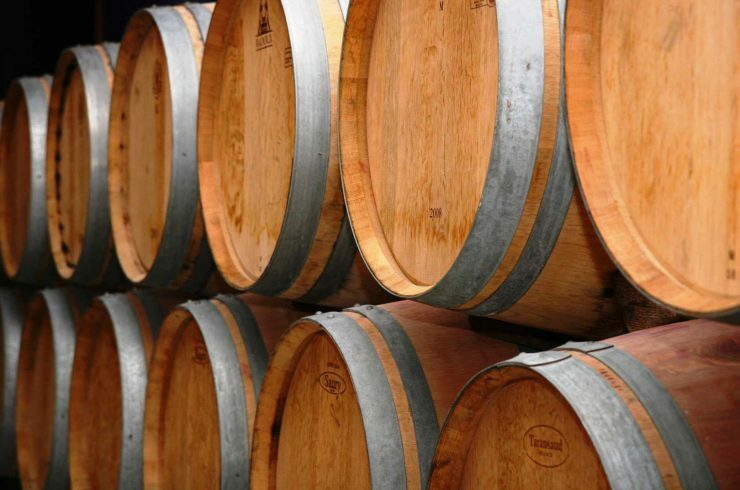 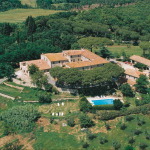 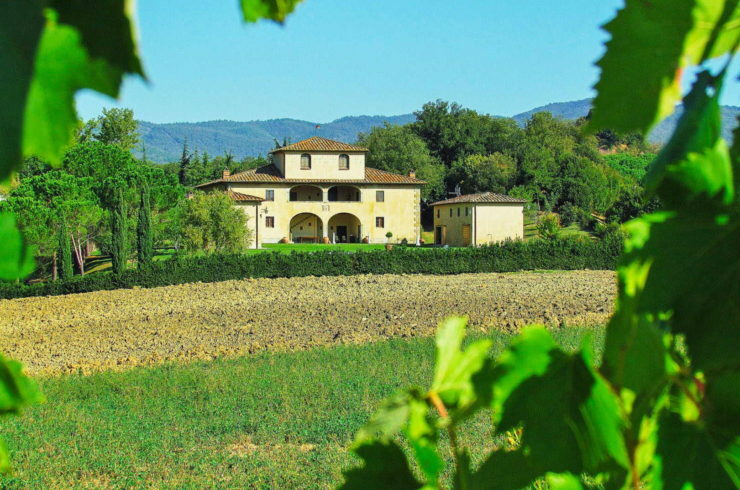 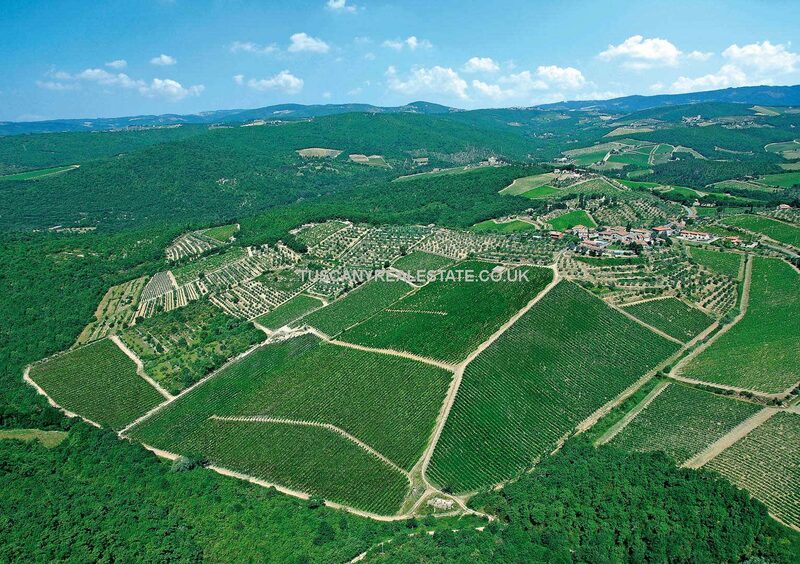 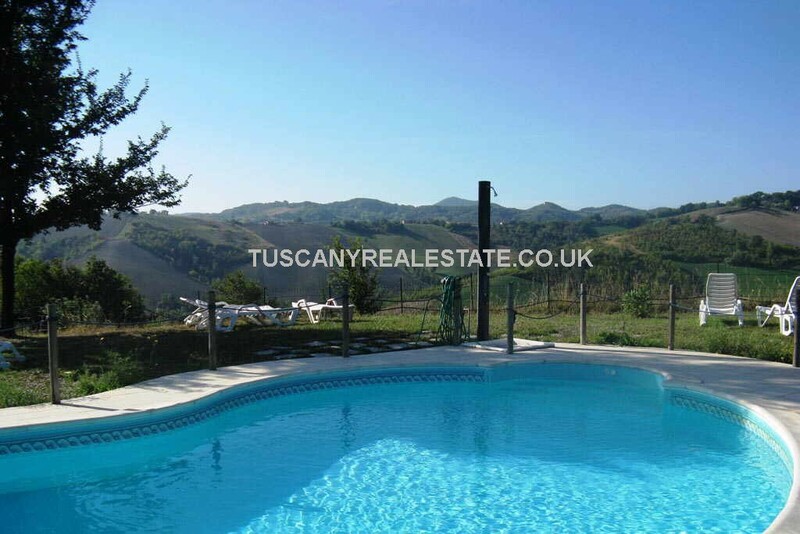 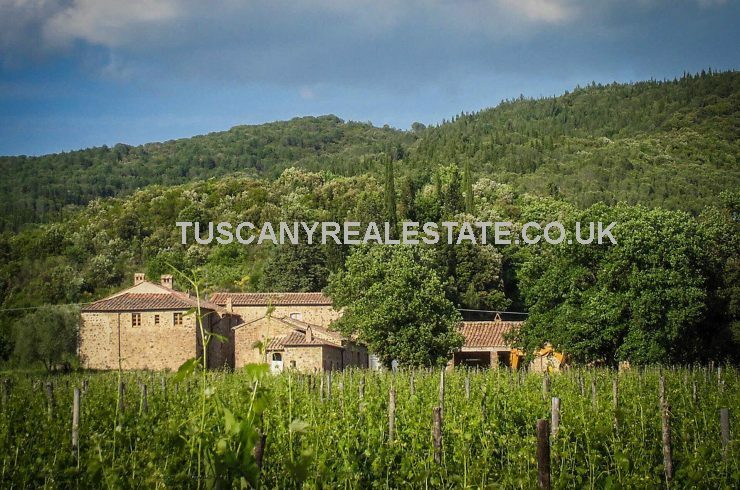 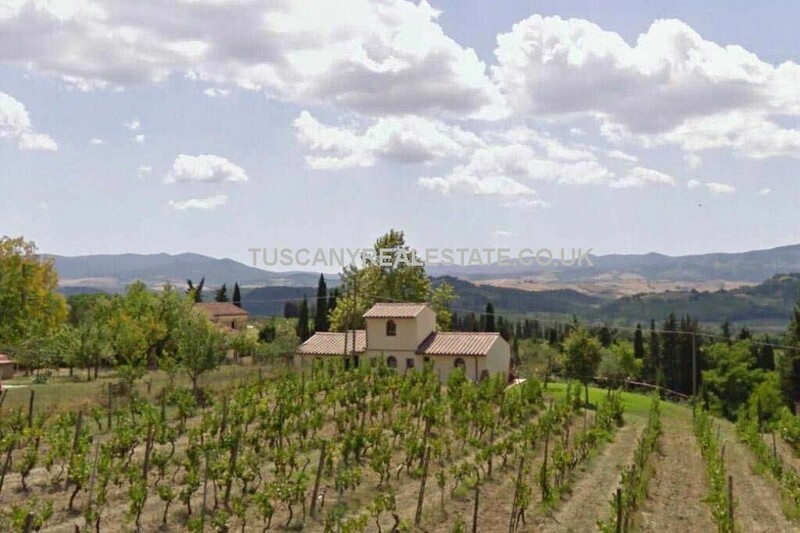 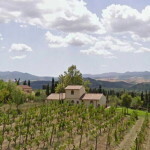 Farms for sale in Italy especially Tuscany and Umbria as well as other parts of Italy. 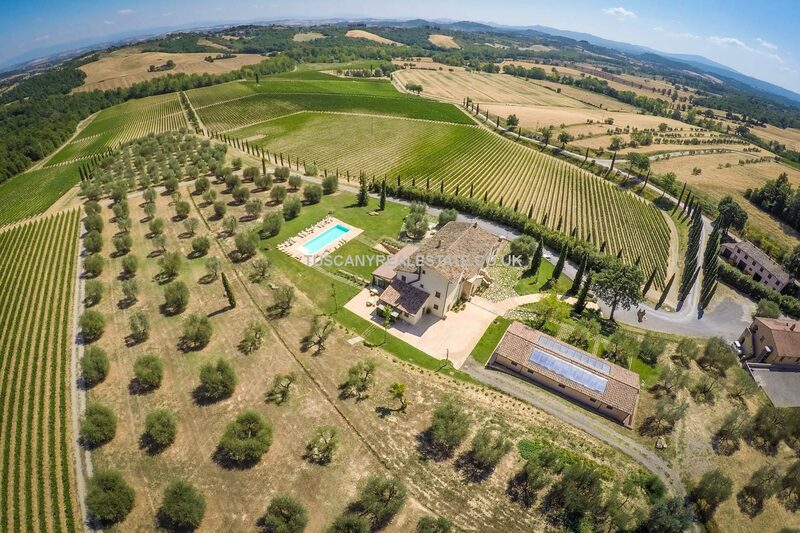 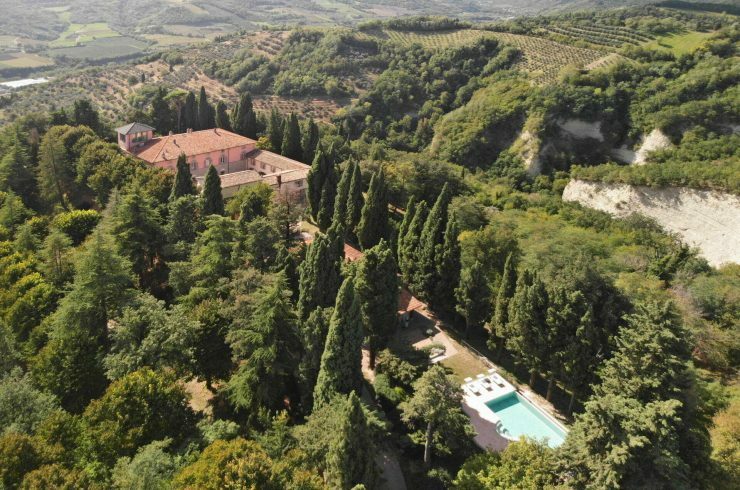 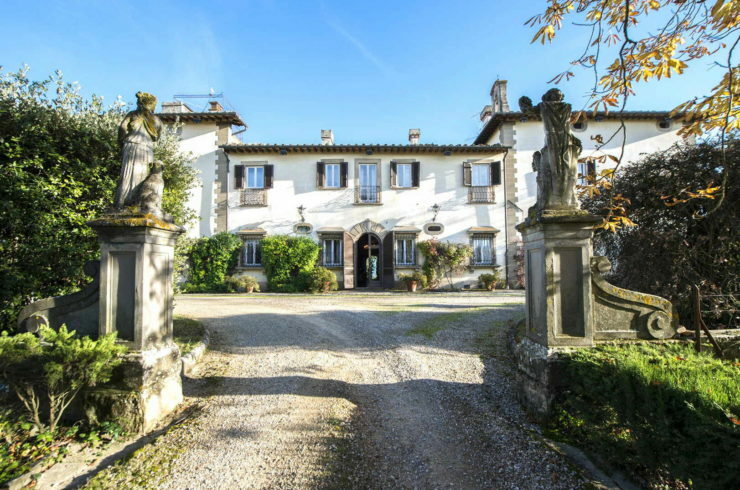 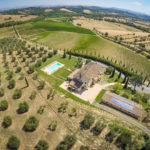 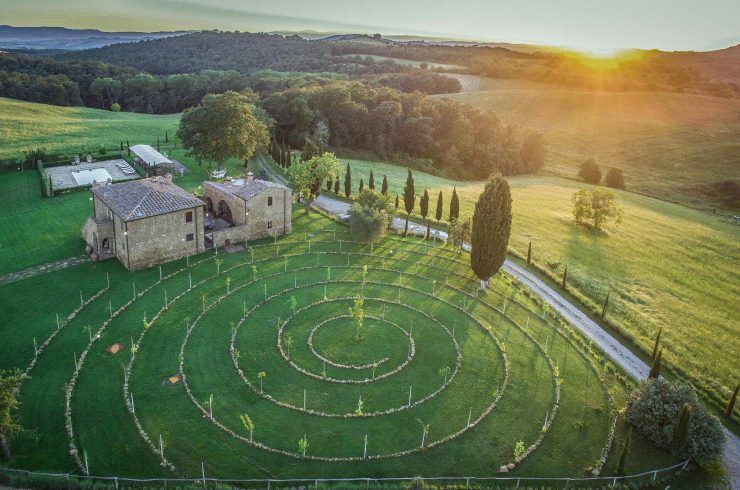 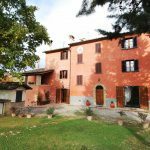 We have a large number of Italian agricultural property listings for working and non-working farms, restored and unrestored. 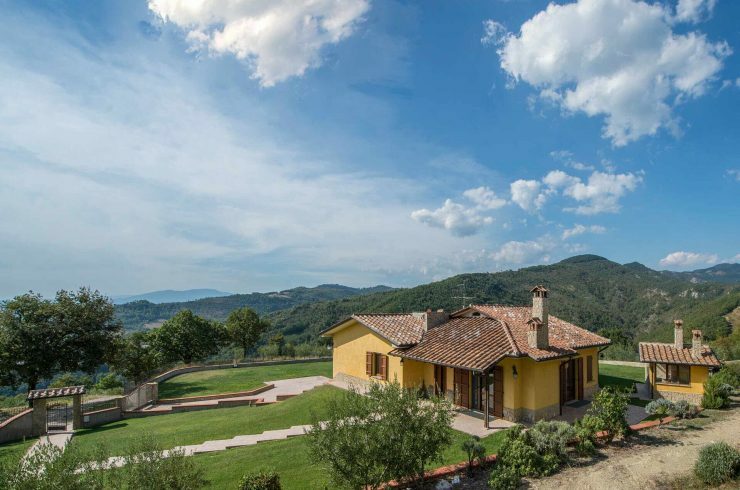 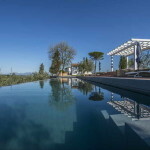 Let us help you to find your Italian farm property.